Year 2016, Ember Hue have kicked start with a soft launch of our range of Hue Floresta whitening/hydrating skincare products in Singapore. 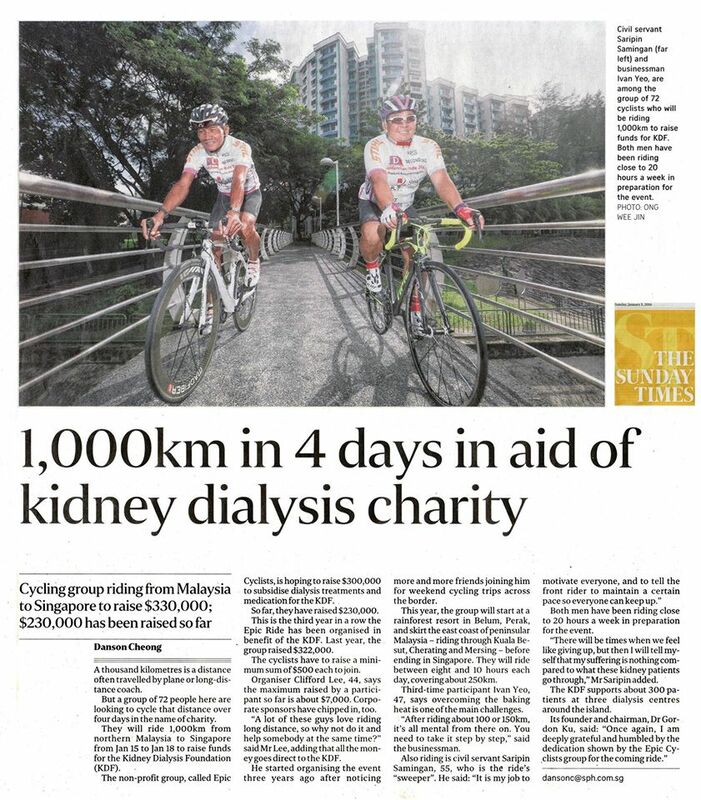 This year, Ember Hue have worked together with Kidney Dialysis Foundation (KDF) and EPIC Cyclists to participate in their annual fund-raising event KDF Millennium Ride 2016. While the EPIC cyclist will be cycling hard from Malaysia back to Singapore for the benefit of KDF patients, our product will be hard at work as well to nourish and protect the cyclists’ skin. 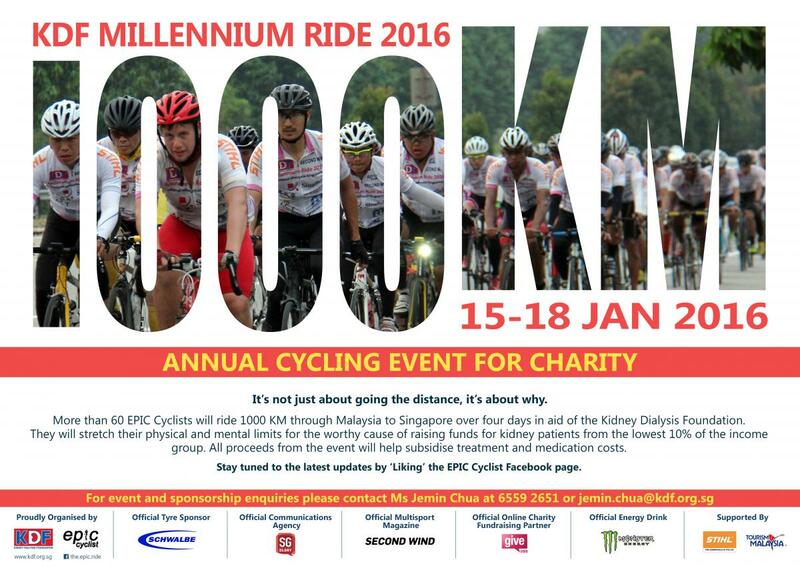 Over 70 cyclists will be participating in the KDF Millennium Ride 2016 and riding 1000km in four days. Kidney Dialysis Foundation (KDF) is a non-profit charitable organisation that provides subsidised dialysis treatment to needy members of our community. KDF is focused on a niche group of patients, who are from the lowest 10 per cent of the income group and referred by medical social workers from the restructured hospitals. Most of these patients – if employed - hold jobs such as cleaners, hawker assistants, store assistants and taxi drivers. 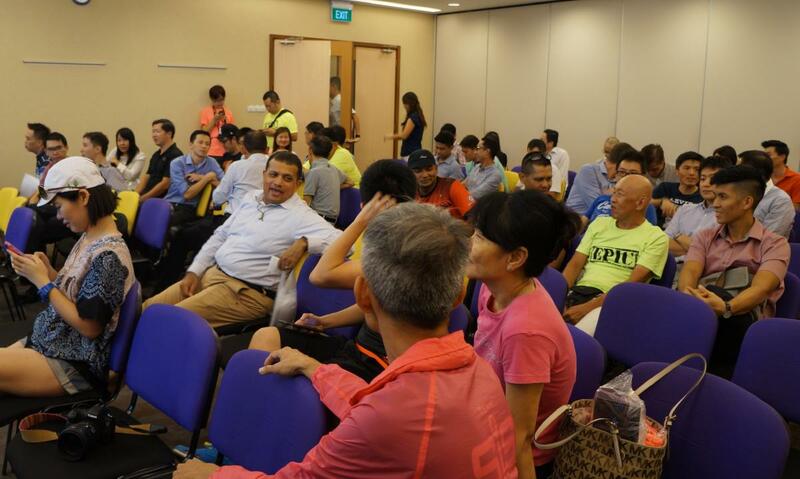 In 2015, a total of S$322,000 was raised through KDF Millennium Ride this year was matched by the Community Silver Trust Funds at 40%, making it a total of S$450,800 for KDF. To date, 8th January 2016 Epic Cyclist have raised at least $330,000 for the less fortunate who requires dialysis treatment. On 6th January, Ember Hue have the privilege to introduce our Hue Floresta Skin Care Products to a group of 60 enthusiastic cyclists and our beauticians have demonstrated on how to help the cyclists to recover and protect their skin after each day of this challenging ride and their future rides. We have also sponsored a cap for each cyclist in hope that they will protect them from harmful UV rays. Picture 1 - We are the proud sponsors of KDF Millennium Ride 2016. Picture 3 - Hue Floresta - Look Good Naked! 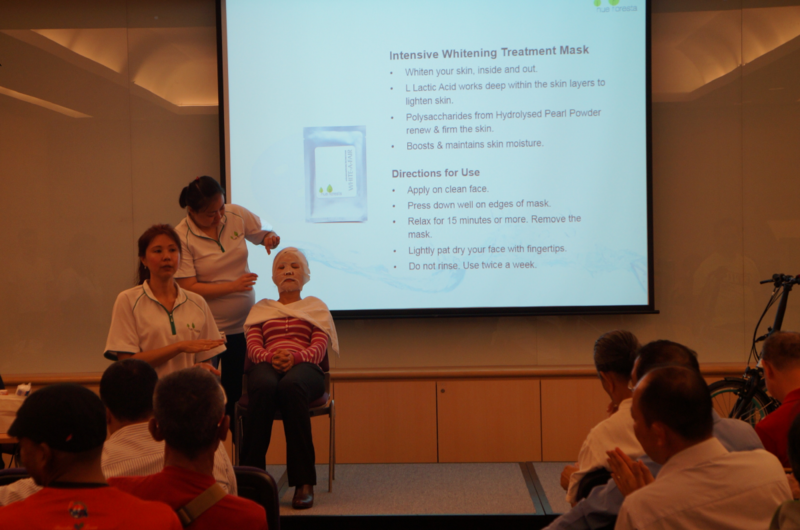 Picture 5 - Evonne presenting the unique ingredients of Hue Floresta. Picture 6 - Demonstrations on one of our EPIC Cyclists, who is also one of our product consumers. 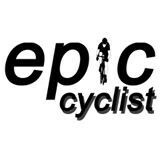 Picture 7 - EPIC Cyclists are very excited on testing out our products. Picture 9 - Everyone cannot wait to test out products. Picture 10 - A cap to protect our EPIC cyclists from the harmful UV rays. We are very pleased to be part of this meaningful event and hope to work closely with KDF and EPIC CYCLIST in the future. At the same time, we would also like to urge consumers of Hue Floresta could join us to be a part of this meaningful event by helping more dialysis patients to be able to get more funding in the future by donating to KDF. 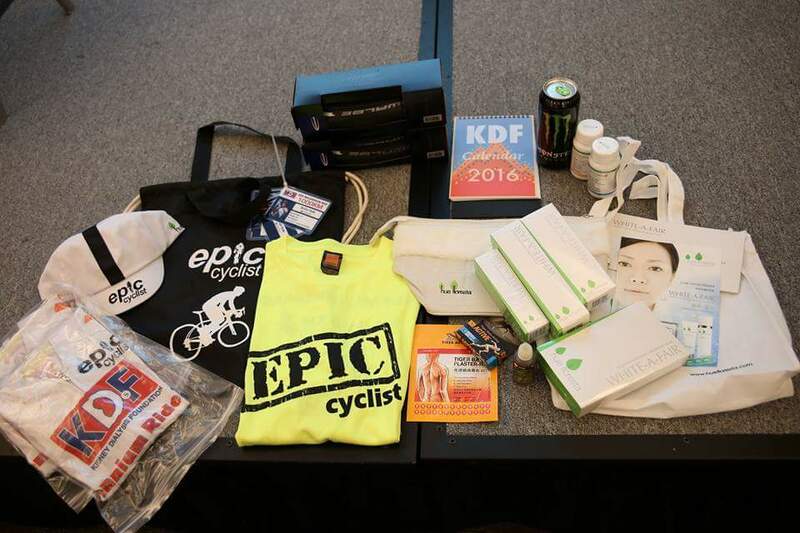 On behalf of KDF and EPIC CYCLIST, we would like to thank you for your generous contributions and support. Please pray for the safety of the cyclist and the success of this event. Please look out for events and promotion in Singapore and Malaysia for the Year 2016!